As part of my new wellness program, I've cleaned up my eating. One of the hardest things I've found is that when I am hungry, I am HUNGRY. This is usually my downfall. When I want to eat something, I want it immediately. So, I've tried to prepare myself with healthy options. 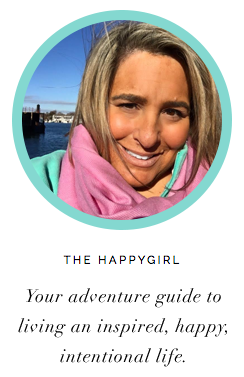 Unfortunately, since I got my Invisalign retainers three weeks ago ( and for another 25 weeks), my teeth are very sensitive and I can't bite into anything tougher than salmon. This rules out my usual go-to snacks of celery/carrot sticks and nuts. So, my snacks need to be clean, high protein, soft and quick. Enter the hard-boiled egg. Even after trying for years, I still haven't mastered the perfect boiled egg. 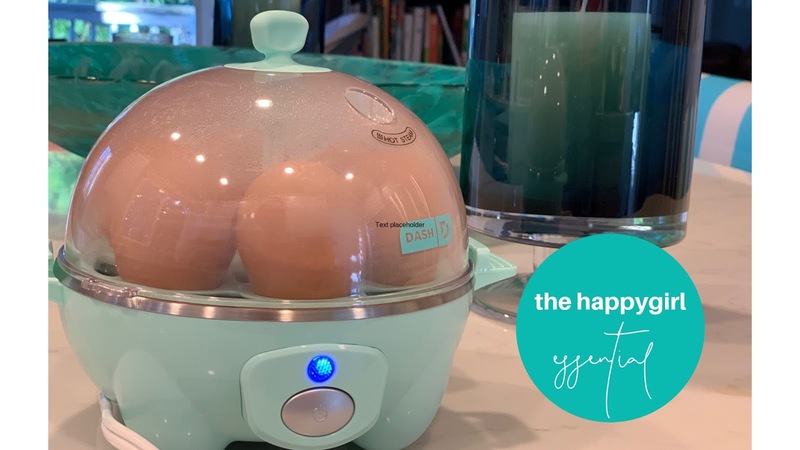 I did some research and found the Dash egg cooker which can cook six eggs at once and has an Amazon rating of 4.4 out of 5 stars with almost 9000 reviews. I ordered it (at less than $19) last week. I tried it for the first time yesterday, cooking six eggs. I LOVE this product. It's compact. It works perfectly and it's easy to clean. It's an essential in our kitchen now. The only downside is the done buzzer which for some reason is obscenely loud and shocking if you don't expect it. Otherwise, it's the best way to make the perfect boiled egg. Labels: the dash egg cooker.